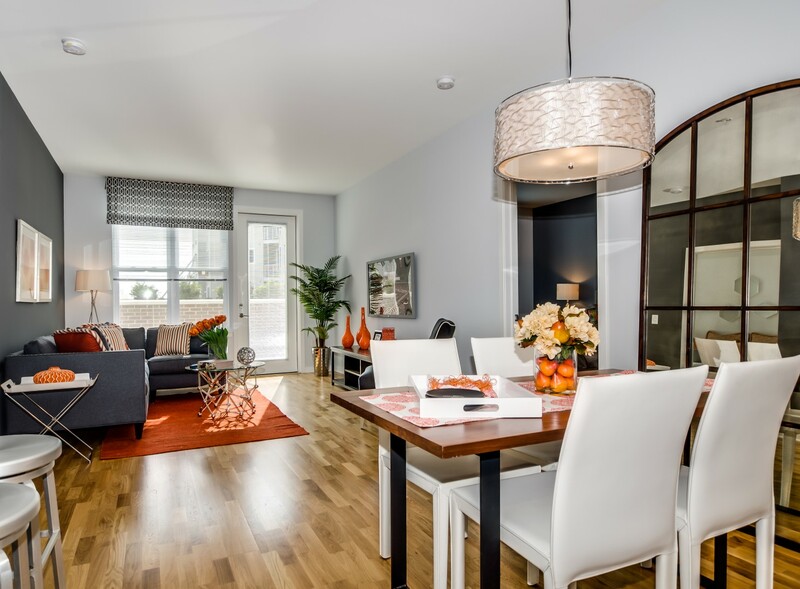 EAST RUTHERFORD, N.J. – The Monarch, the luxury rental community located directly across from MetLife Stadium in East Rutherford, NJ, will host a much anticipated open house for prospective renters on Saturday, Jan. 31st. From 1 to 4 p.m., guests are invited to come learn about the community, visit its model apartments, and tour its numerous amenities. Refreshments will be served and exclusive, one-day-only rental specials will be available, providing enhanced value for what is already one of the best deals on a luxury rental community in the state. Known for its array of all-inclusive lifestyle amenities and its ultra-convenient location just a few miles from Manhattan, The Monarch proudly delivers new construction one- and two- bedroom apartments to the Bergen County marketplace with an enticing value proposition: renters who lease now can still take advantage of The Monarch’s Grand Opening pricing, with a range of luxury apartments starting from under $2,000 per month, ranging up to $2900+ for larger 2-bedroom terrace layouts.